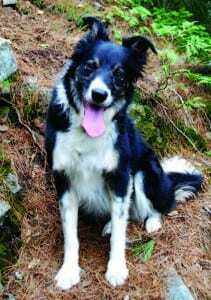 You love walking in the woods and you love your dog, so naturally you love walking in the woods with your dog. 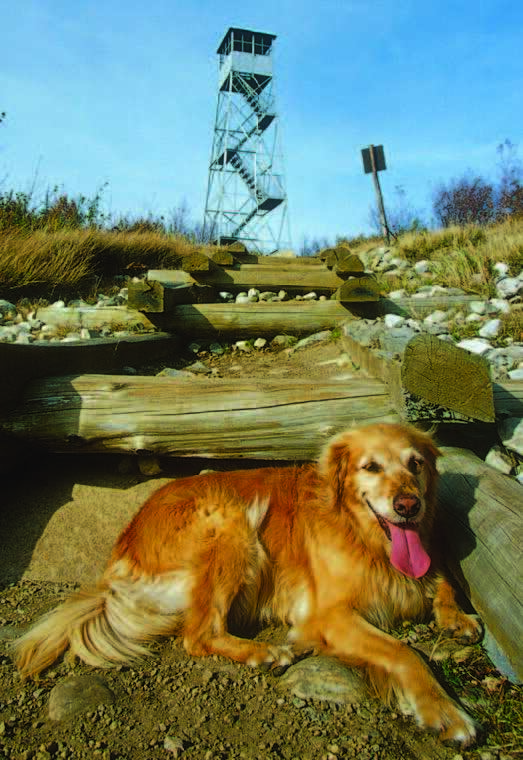 And your dog loves it, too—as long as you pick the right trail. But with hundreds of trails in the Adirondack Park, where to start? 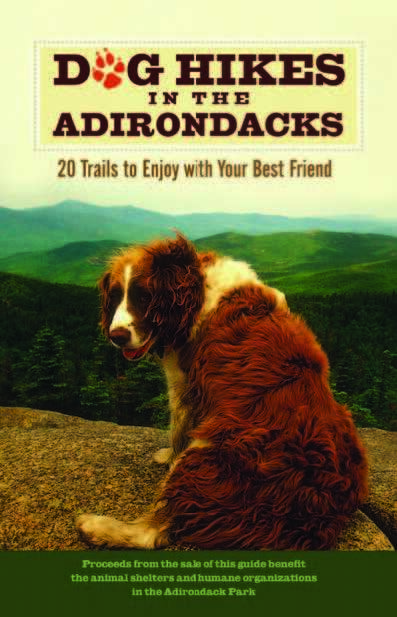 You’ll find some suggestions in Dog Hikes in the Adirondacks: 20 Trails to Enjoy with Your Best Friend, recently released by Shaggy Dog Press. 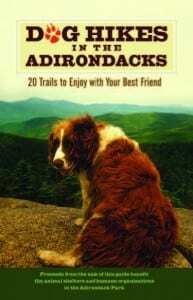 Several Adirondack writers, editors, and photographers contributed to the book without compensation. 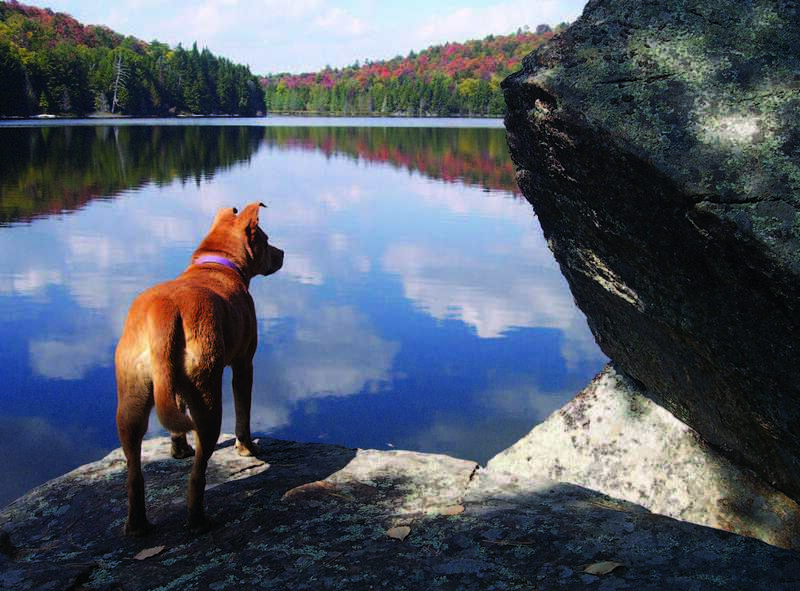 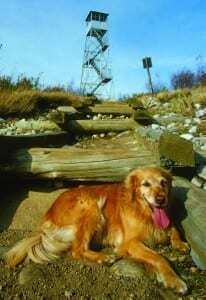 Proceeds will go to animal shelters and humane societies in the North Country. 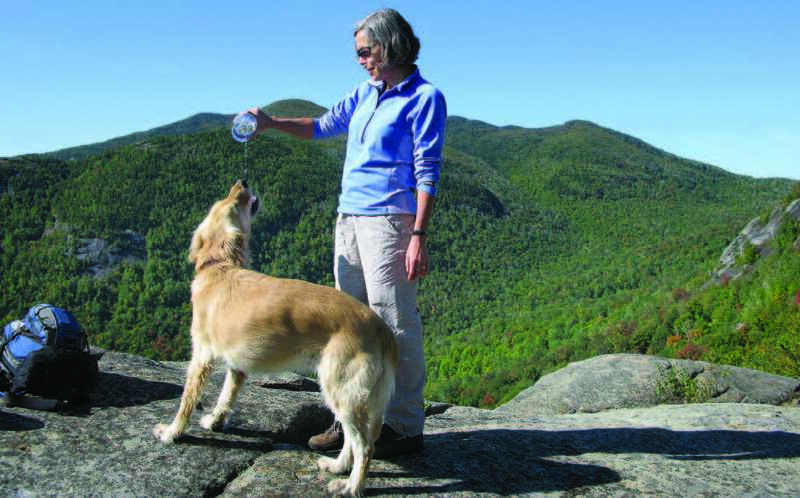 Susan Bibeau, who designs the Adirondack Explorer, laid out the book.We’ve selected a few of the photos that appear (in black and white) in Dog Hikes. The book may be purchased online at shaggydogpress.com. It is also available in stores. 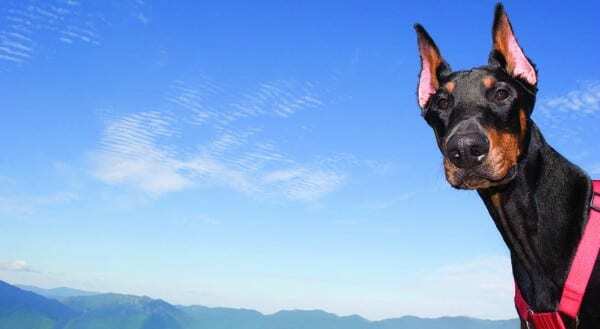 Your copy is sure to become dog-eared in no time.